Shellware | New to AR.Pro? If you've recently purchased AR.Pro and are not sure what you need to do to get it to connect to your Parrot ARDrone then this is the post for you! If you have access to an iPhone or iPad head over to the iTunes store and download AR Freeflight from Parrot (make sure you are using the latest version - 1.9+). Use Freeflight to connect to your ARDrone and allow it to upgrade your drone's firmware to the latest version (1.7.4 as of this writing). Use your PC or MAC to install Parrot's latest firmware on your ARDrone. Parrot provides an installation procedure (and firmware download) here. Once you've got your drone at the latest and greatest firmware level it's simply a matter of powering it up, going into your Android's Wi-fi settings, and selecting the network created by your ARDrone. I just purchased the new AR. Quadricopter version 2.0 from theSource. Com. I haven't received it yet but I was wondering if you have considered updates on AR. Pro? 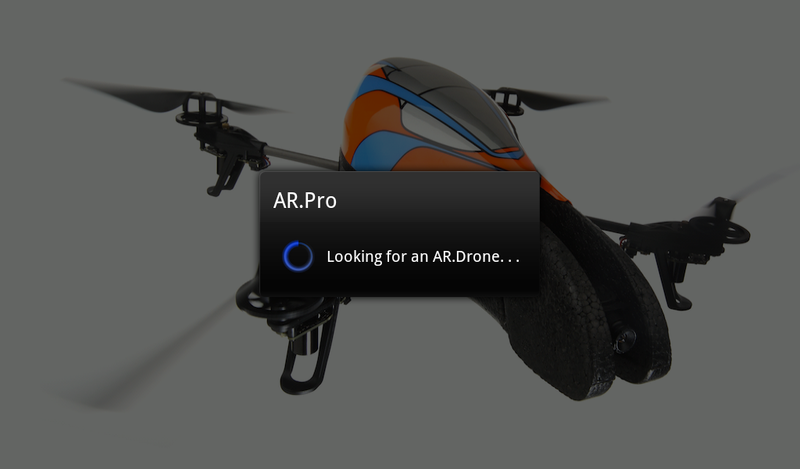 Just as soon as Parrot releases the development tools for the 2.0 Drone AR.Pro will be brought up to spec. In the meantime the best we can do is keep pushing them to release it. I'm also interested in the 2.0 version of your software. It looks really nice. What is the consensus about flying the 2.0 drone with an android device? Will it be possible with the current app? 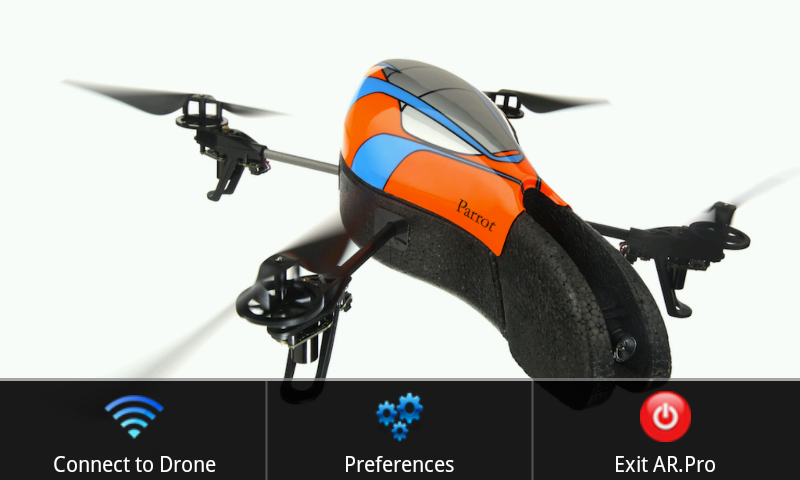 My drone will be here in 3 days, and I don't trust that Parrot will release their android software by then. Nobody seems to implicitly state their experience with this on the various forums ar-drone-flyers, official forum, etc. Looks like May 11 is the release date for FreeFlight 2.0 for Android. Hopefully they release the 2.0 SDK around the same time. My 2.0 drone finally arrives on Friday. 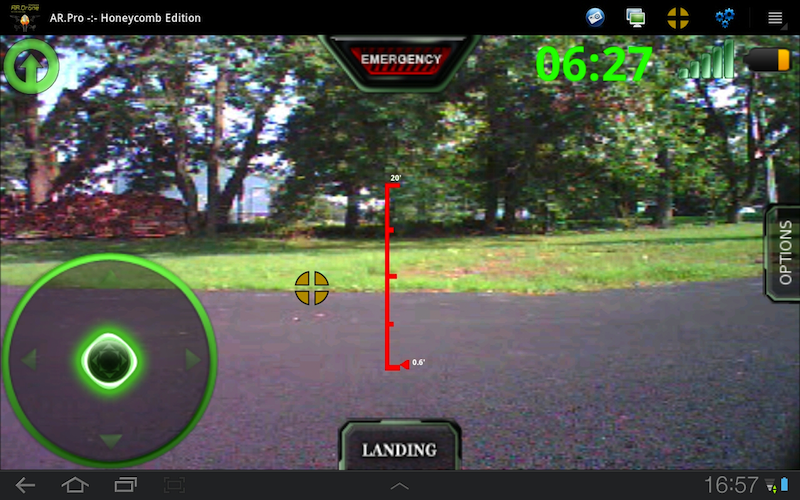 This app works great, however it does not give the vidio feed for the new AR.Drone 2.0. 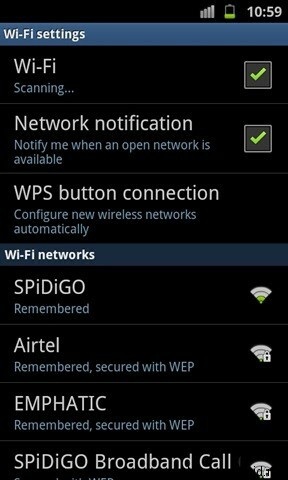 All controls seem to work fine but again the vidio does not work nor does the ability to record work either. I know that the 2.0 is new, can you tell me when an upgrade for the new 2.0 can be expected? please email me at yo1su2@msn.com with any information that you may be able to provide. How is work coming on the 2.0 upgrade? I was following along in the forums and I for one would be willing to pay a few more bucks for the 2.0 upgrade. I don't know if that's possible in the market, but it seems fair for all of your extra work. I have a 2.0 drone, so I haven't been able to tap into most of the features of your App, but they look like really great implementations and I am (obviously) pretty juiced to try them out when your App is 2.0 compatible. Anything that I can do to help? I have since purchased your software and I'm not sure that I'm getting all of the advantages. Does it support tablet tilt mode? Is there a downloadable manual or video file that would help me get the most from your program? I bought an AR DRONE V 2.0 and got it connected to ar.pro and can manouver the drone but don't get any video signal sent to the Tablet im using. I also still haven't figured out how to record a video over your app (even though it would be a black picture at the moment). I work with the Android Tablet View Sonic. Can you help me here? You are the ONLY hope for ARdrone 2.0 users! I know the 2.0 SDK was released. When can we expect your marvelous Ar.Pro 2.0? Need beta testers? WE TRUST YOU! 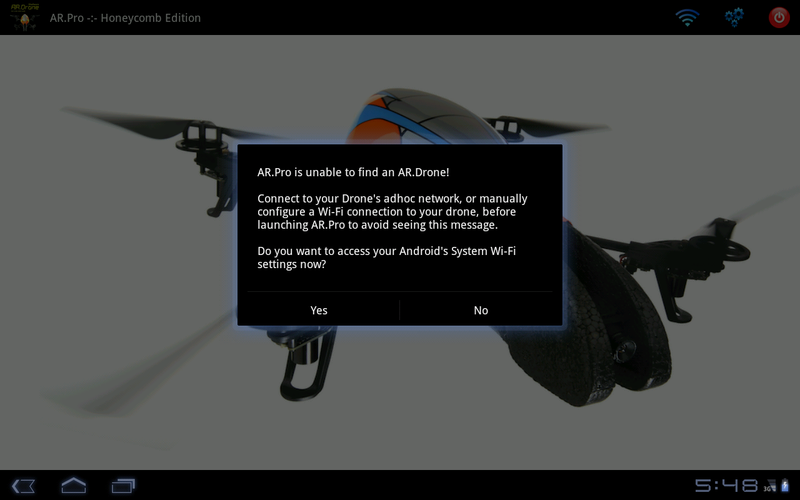 is there something new, about the Video-Problem on the AR.Drone2.0? Please let us know if you go further with AR.Pro 2.0.
is the current ar.Pro version already compatible with the AR Drone 2.0? Shellware | Having Problems with AR.Pro?